Handmade by an artisanal metalsmith and designed to specifications by renowned healer Victoria Vives Khuong, this beautiful heirloom quality piece serves as both an elegant adornment and also a powerful healer’s talisman engineered to ground, empower, and protect the wearer. Influenced by ancient Egyptian artifacts, originally engineered with spiritual and energetic enhancement qualities, the Healer’s Talisman of Protection integrates Sterling Silver, Tourmalinated Quartz, and Sacred Geometry into a stunning piece of jewelry that grounds, empowers, and protects the wearer..
Sterling Silver is an alloy of fine Silver with a touch of pure Copper for strength. Silver is a highly valued precious metal that energetically connects us with the Moon energies, the cleansing essence of water and the Divine Feminine. It is an extremely nurturing element and bringer of abundance that also enhances the psychic and intuitive mind and reflects negative energy away. Copper is a semi-precious metal used by human beings since prehistoric times for ritual and utility. 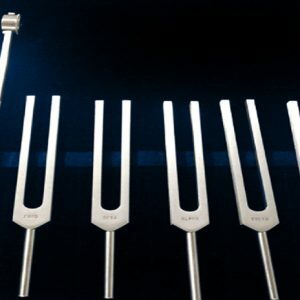 It vibrates at the frequency of love and stimulates the energy within the body bringing energy and vitality. It is a sign for good fortune. Combined at an atomic level with Silver, as a metal alloy, Copper strengthens the Silver on both an energetic and physical level enhancing its properties and making it structurally more resistant to deformation. Spirals are quite possibly one of the oldest spiritual depictions made by humans and understandably so given their significance rooted at the very core of creation. 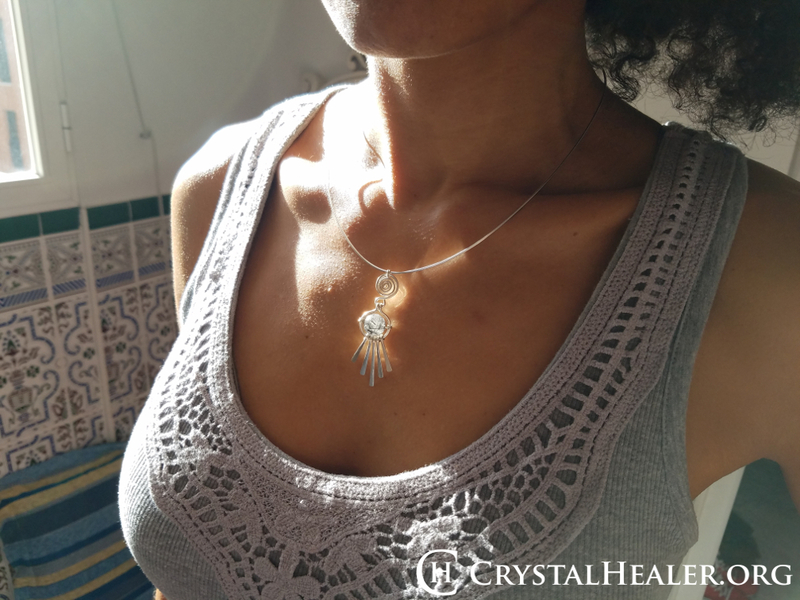 The spiral in the Healer’s Pendant of Protection serves as an energetic antenna of sorts, connecting with source energy at the central point of convergence and accelerates it outwards through the spiral forming an energetic vortex. Once it reaches an energetic “critical mass” this vortex of energy finally connects the ring below it which transfers the energy to the Crystal sphere. Rings or circles, similar to spirals in their connection with source and deep spiritual significance, serve to connect us with the infinite. Here, the ring encircles a crystal sphere providing a frame of support and protection while also connecting us with the principle of no beginning; no end. This truly unique crystal is a sphere of Clear Quartz filled with Black Tourmaline inclusions. Tourmalinated Quartz harmonizes all layers of the aura as well as all Chakras. It assists us in integrating the shadow self while also offering a powerful protection from both psychic and electromagnetic smog.In the Healer’s Pendant of Protection, the Crystal sphere receives the energy channeled by the spiral above it and ring encircling it, infusing this energy with its properties for cleansing and nurturing. Cleansing without nourishing can become draining, thus Mother Earth created this alliance of 2 powerful Crystals growing together to work in partnership. The Black Tourmaline deeply cleanses while Clear Quartz nourishes in an infinite birth-renewal cycle. The energetic properties of the Crystal facilitate our ability to expand and rise while strengthening our vibration in a grounding way and thus setting a necessary spiritual and energetic foundation to tap into the Infinite. Distinct in ancient Egyptian design, the hand forged Sterling Silver rays symbolize shining sunlight. In the Healer’s Talisman of Protection, the rays serve to radiate the energy that will cleanse and nourish the Healer’s aura. 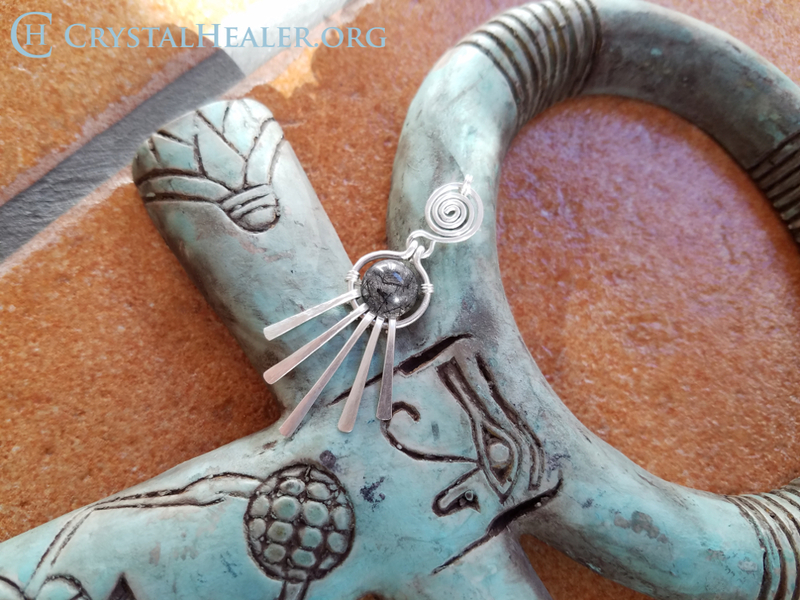 By completing the Activation Ritual, the wearer catalyzes an energetic process by introducing her own Healer’s Intention to the Healer’s intention through which the talisman was created. 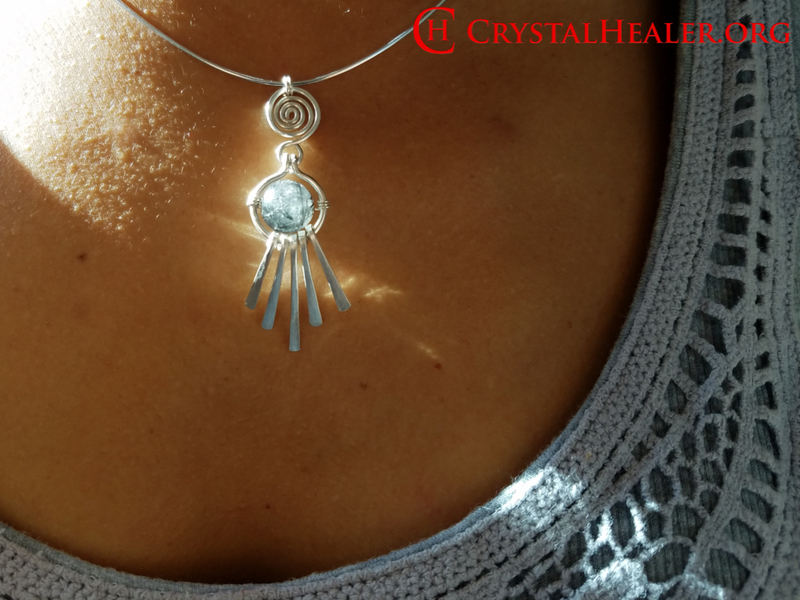 Combined with the engineered components of the piece, the Activation essentially initializes the energy flow through the talisman where the Crystal sphere expands the energy equally in all directions creating a field which acts as a shield or boundary, allowing the wearer to stand in a space of harmony. 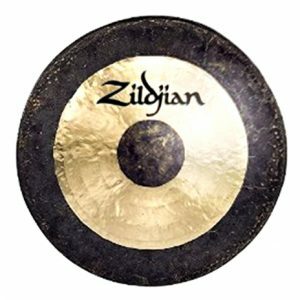 This Activation Ritual can be performed anytime that extra protection is needed and lasts for a full rotation of the Earth which is just shy of a 24hr period.